We’re into the second week of AFL Sydney Finals, and by the time the sun goes down on Saturday, we will have one of our Men’s Premier Division Grand Finallists locked in. The first contender is North Shore. The Bombers have had a highly successful home and away season, dropping just two games and finishing four games clear on top of the ladder. The Bombers have plenty of avenues to goal. 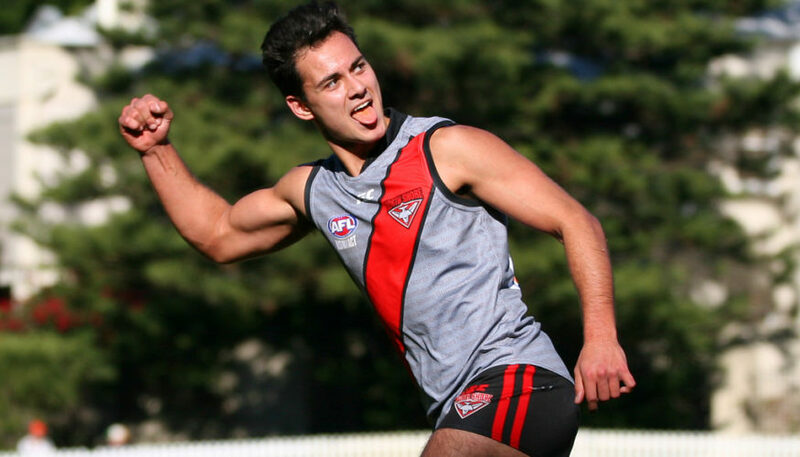 Wayd Blackburne has been the leading goalkicker for the Bombers this year, and has proven himself capable of slotting through important goals during finals. Also keep an eye out for goal-sneaks Max Thomas and Brad Plug. Around the ground, the likes of Kyle Devlin, Ned Campbell and last year’s Phelan Medallist Shaun Crane have been hard to stop in 2018 and have picked up plenty of the ball. 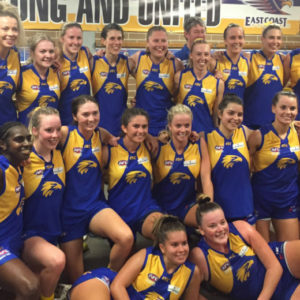 Their opponents in this Grand Final qualifier is UNSW Eastern Suburbs. 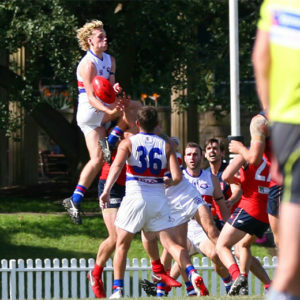 The Bulldogs were able to come up with the goals when it mattered to get on top after a see-sawing Qualifying Final clash against Sydney University last week. Coach Steven Pollock has been effective on the Bulldogs’ forward line, providing leadership by example. James Pascoe is another Bulldog that the Bombers will need to keep quiet if they are to go through. There’s no shortage of quality talent at the Bulldogs. Matt Rawlinson and Harrison Collins go into this game with some impressive form under their belt. Also keep a lookout for Brandon Jack. 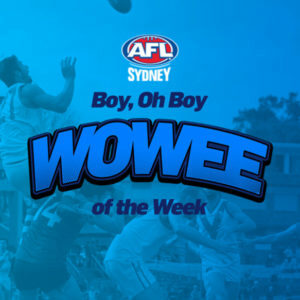 Since joining the Bulldogs halfway through this season, the former Swan has slotted seamlessly into the line-up and made key contributions that have got the Bulldogs over the line in some close games. The two teams have played twice this season, with honours being split. The Bombers charged home with the wind to run over the Bulldogs in the last quarter in Round 2 at Kanebridge, but the Bulldogs turned the tables with a well-earned 15-point win at Henson Park in Round 12. 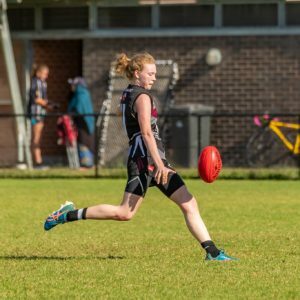 The Bulldogs have troubled the Bombers this year, but the Bombers were four games clear on top of the table for a reason, and that reason is they’ve assembled some great footballing ability. The Bombers have made Blacktown their home this year and are undefeated there and that’s another reason to fancy their chances in this one. Prediction – North Shore by 16 points.